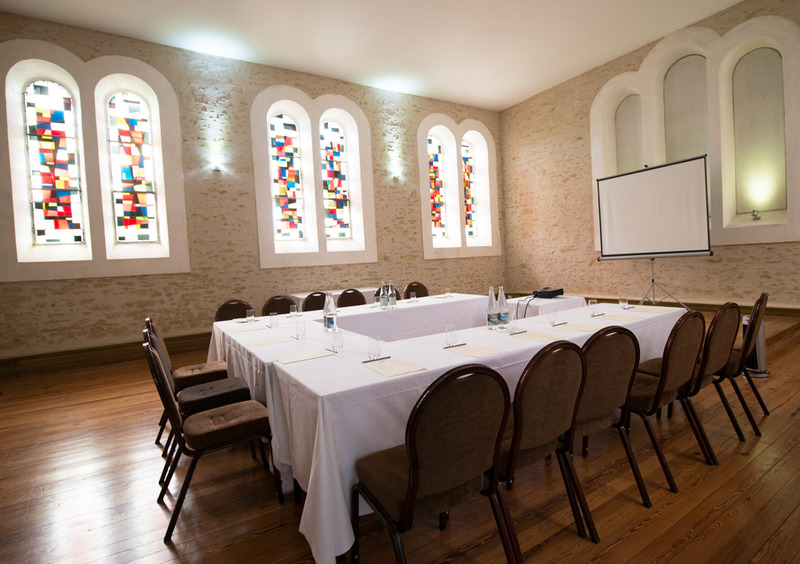 With direct access via the hotel courtyard, this room of around 225 m² is ideal for professional events, seminars, talks, cocktails and more. It is fully equipped, and can host up to 250 people. It can also be divided in two to provide a meeting room and an area for breaks or cocktails. In warm weather, a private outdoor terrace is available. 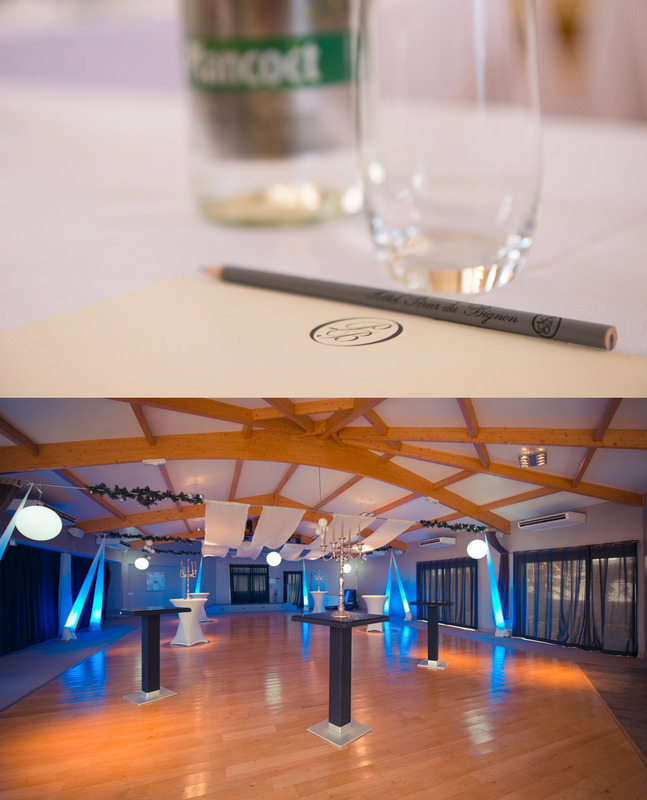 Opening onto our outdoor garden, this quiet, light room of around 18 m² is ideal for a work meeting or an intimate dinner. It can accommodate up to 12 people around a large oval table in a refined setting. It is right next to the lounge, where you can enjoy a coffee, tea or cold drink during a well-deserved break. 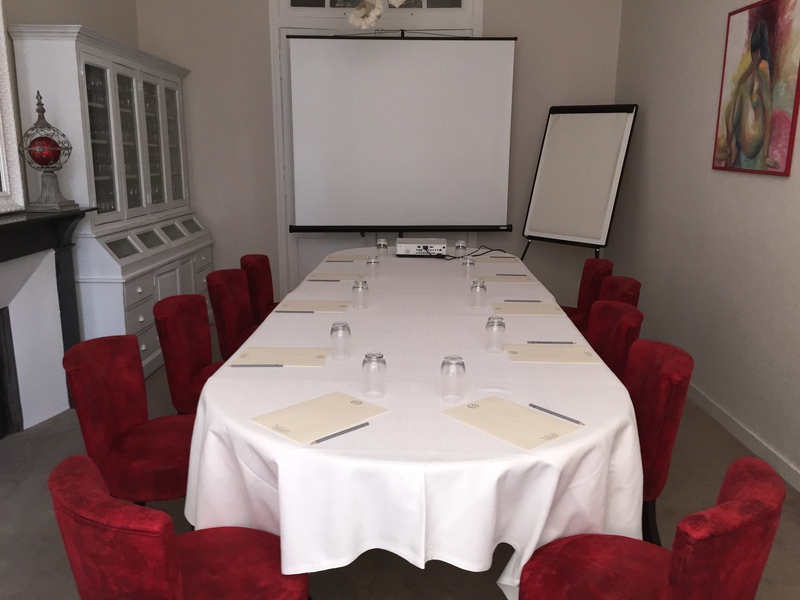 This attractive space of around 70 m² can accommodate you in an atypical setting, for meetings of 12 to 50 people, depending on the layout of the room. You can reach the Chapel directly via the hotel courtyard. 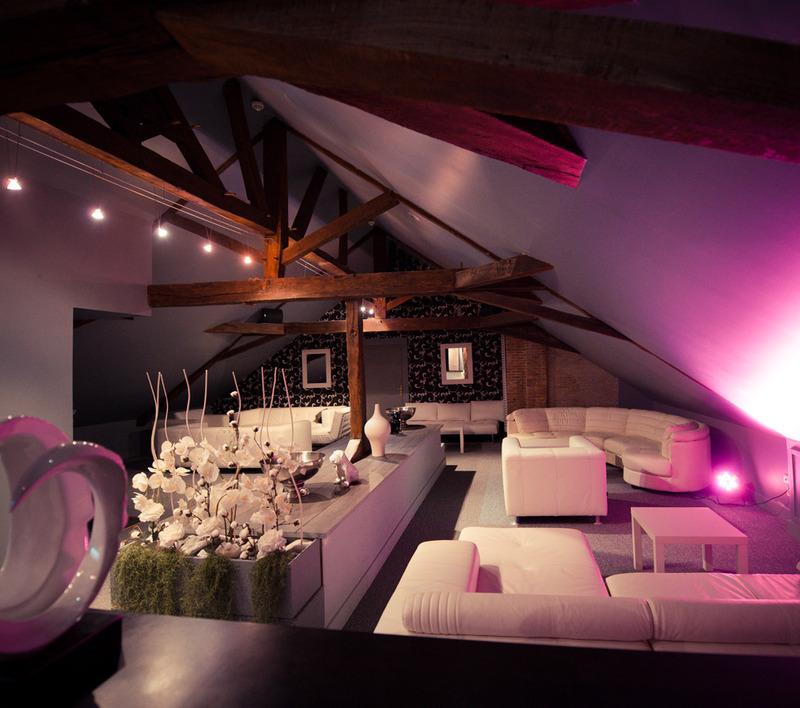 With its attractive exposed beams, this charming room on the first floor is ideal for meetings. It is next to a lounge where you can organise coffee breaks. A warm welcome, excellent staff, quiet and comfortable surroundings: an experience to be repeated. Rain outside, sunshine inside – thank you for having us.